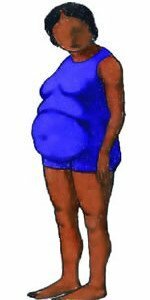 Belly fat, fatigue, insomnia, anxiety, depression, pain, food cravings and a host of other symptoms plague the adrenal case. How do we eat to rebuild the adrenal glands, lose weight and finally get healthy? In this short video, Dr. Rob explains the best diet for adrenal fatigue. 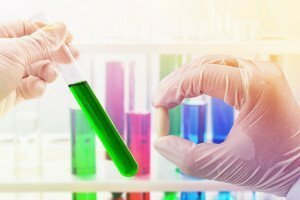 How Damaged Are Your Adrenals? Dr. 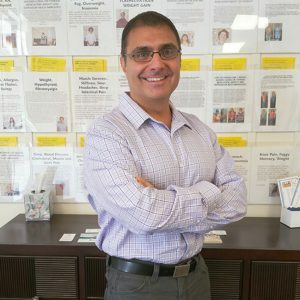 Rob has worked with over 13,500 patients and clients over the last 21+ years in practice, from 43 US states and 23 other countries. 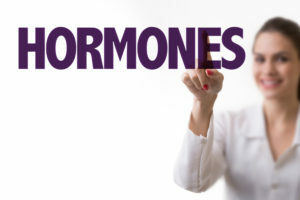 The adrenal glands produce many hormones, that produce energy, enhance brain function and cause you to burn or store fat. For example, the adrenal hormone 7 Keto DHEA helps to burn fat while the adrenal hormone cortisol causes a person to store fat. When your adrenal hormones become imbalanced you start to look like the picture below. How Damaged Are Your Adrenals? Take the Test Now! There are many reasons why the adrenal glands fatigue, however, one of the main reasons is inflammation. 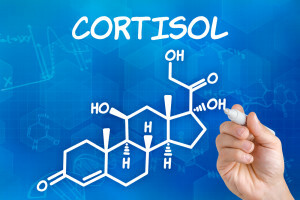 Cortisol is one of the most powerful anti-inflammatory hormones that your body makes. 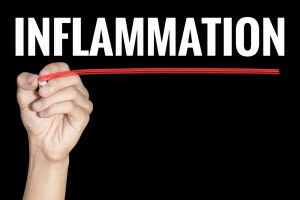 If there is something in your body producing inflammation then your cortisol levels will rise to help stop the inflammation. If the source of inflammation is not found, then the cortisol levels are forced to stay elevated. If this elevation in cortisol goes on for too long the adrenal glands will fatigue. Things that can increase inflammation in the body, raise cortisol and fatigue the adrenals could include; heavy metal toxicity, environmental toxins, parasites, yeast, mold, bacteria, leaky gut and the list goes on and on. This imbalance and deficiency in adrenal hormone, is ultimately what leads to the weight gain, insomnia, fatigue and all the other wonderful symptoms us adrenal fatigue cases experience. Yes. I say “us” as I was one of them. I fully understand what it’s like to really lose your health. 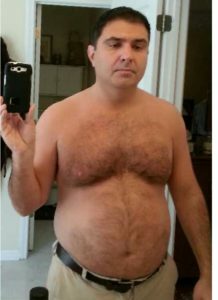 Years ago, I was 50 pounds overweight, was unable to work for almost 3 months and felt like I was going to die–for real! Not kidding. I thought that was it for me. How did it happen? I was too focused on healing others and forgot to take care of myself. It was the exact same technology that I used on my patients every day for years that I used to help improve my own health. So I get it! Unfortunately, but I do. Please don’t make the same mistake that I did. Don’t you dare sit there and suffer! If you are sick, overweight or there is some part of your health that you want improved, then fill out my Free Online Adrenal Damage Test and we’ll call you for a Free Consultation to Review Your Results, give you Free Advice and Explain How We can Help. Decide that you want to heal your body. Be willing to receive help. 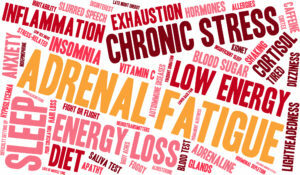 Fill out the Free Online Adrenal Damage Test.